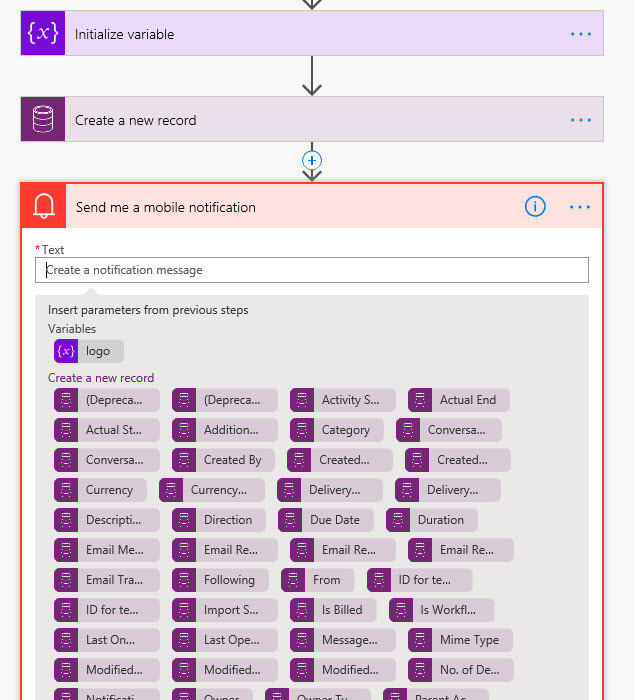 So you have been fooling around with the built-in connectors for Microsoft Flow and PowerApps for a while. You have a nice portfolio of apps and Flows running. But you want a little something more? 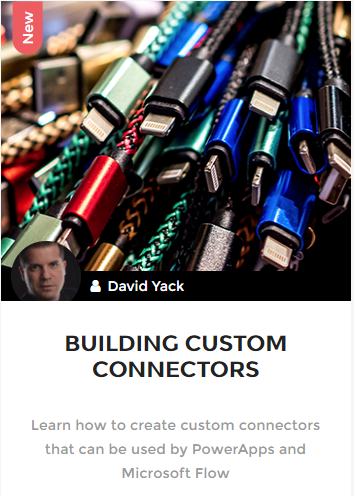 Maybee it is time to build your own custom connector. 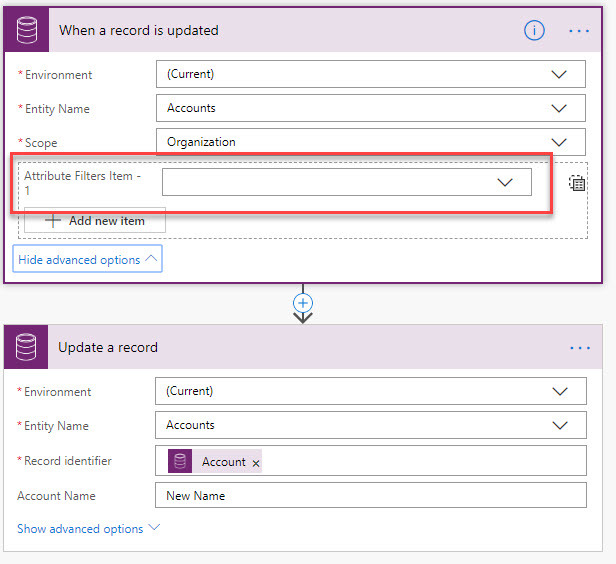 Custom Connectors can be built for entirely new services that aren’t currently supported – Great if you work at the company that would like to offer a connection to your service that the product team hasn’t already built out. 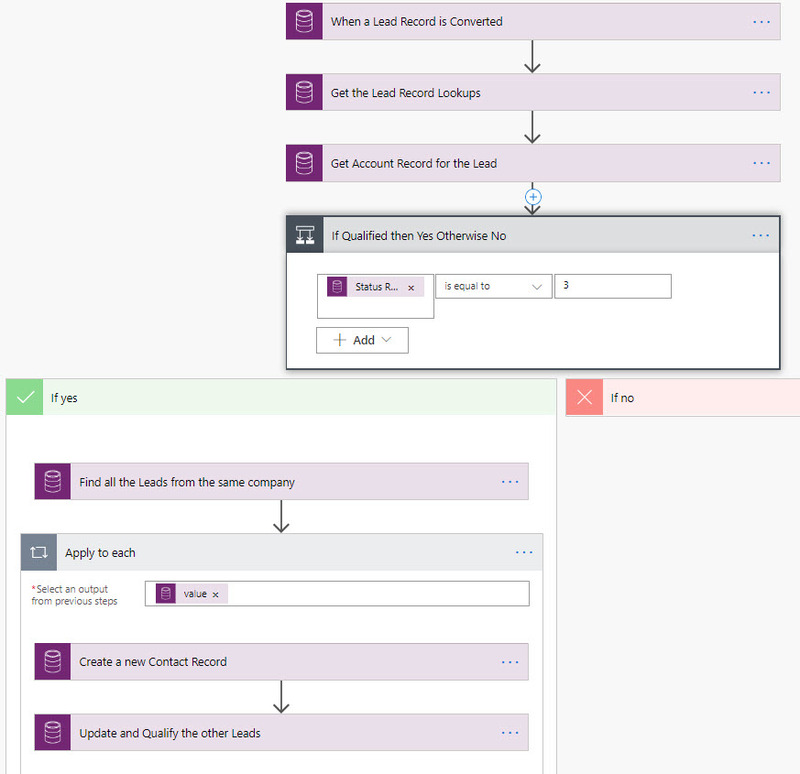 Or maybee the ready to go connector doesn’t have enough API connections to the service to meet your needs and you need to add some additional functionality. The place to go is to 365.training. David Yack of Colorado Technology Consultants who is both a Microsoft Regional Director and a Microsoft Business Applications MVP (CRM) has created a course just for you. The Building Custom Connectors course is an intermediate skill level online course with a hands on lab. The training video runs about 1 hour and the hands on lab is about the same although your time on the lab may vary depending on your skills. I recently went through the course and found it very helpful. I watched the videos (I don’t code) but gave the lab to one of our devs. Next step is to create our own custom connector for Twilio. Yes there is one already available be we need more Twilio API calls than the team provided it when they released it. Is it free? Nope, but at $50 considering the value, it is just chump change.